Not available, but assumed to be about 50-60 covers. 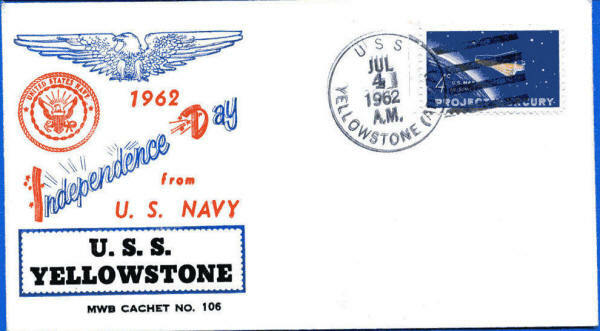 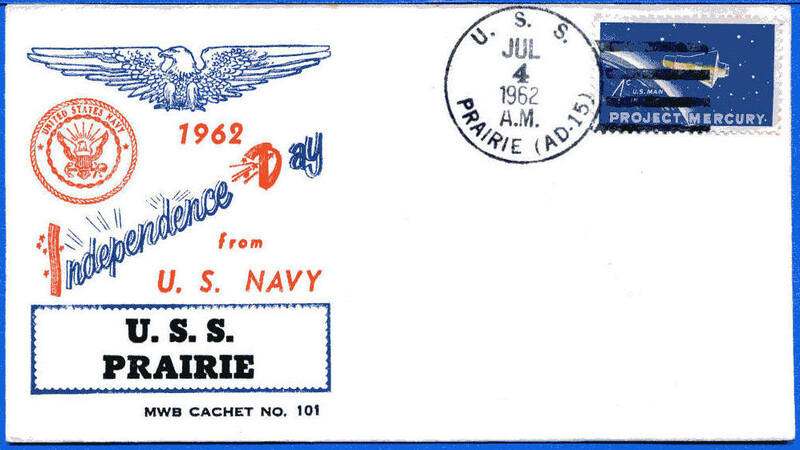 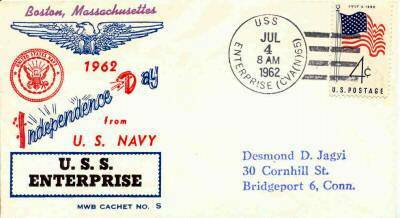 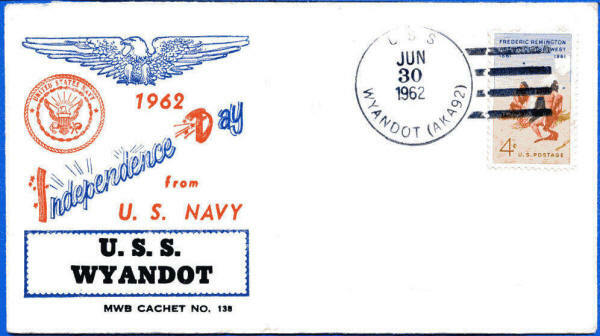 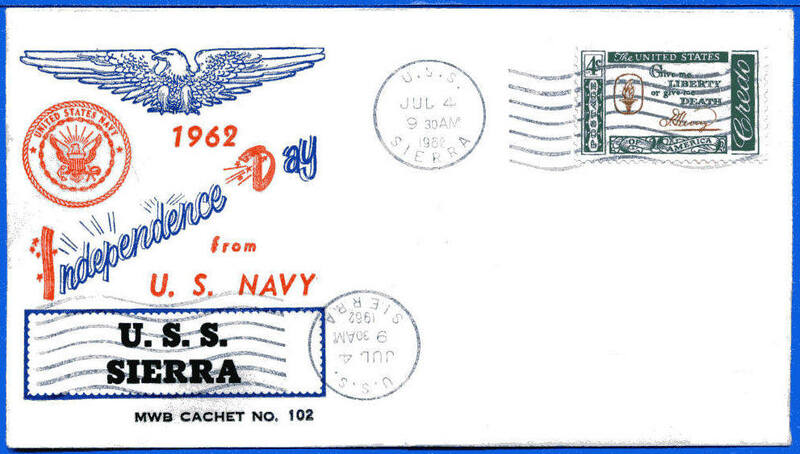 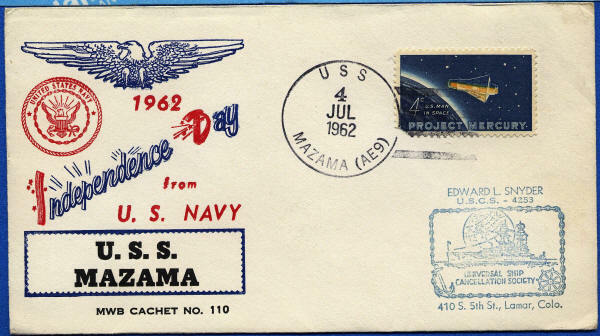 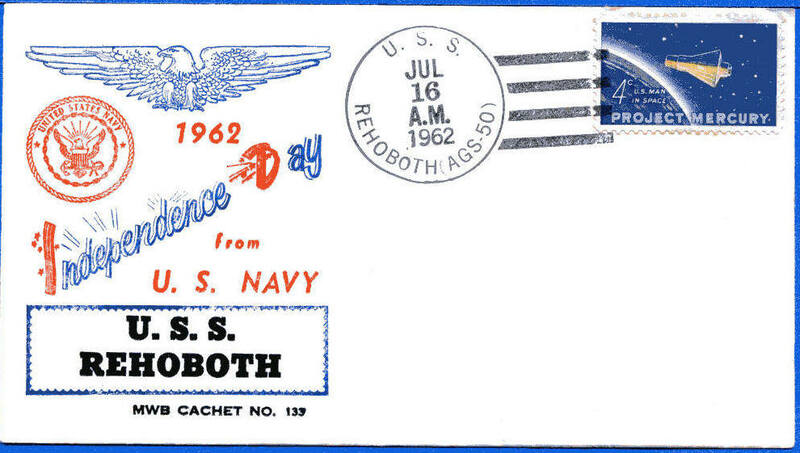 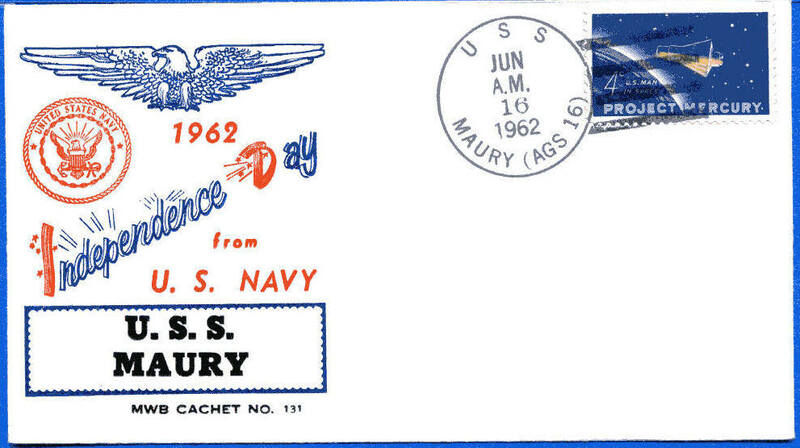 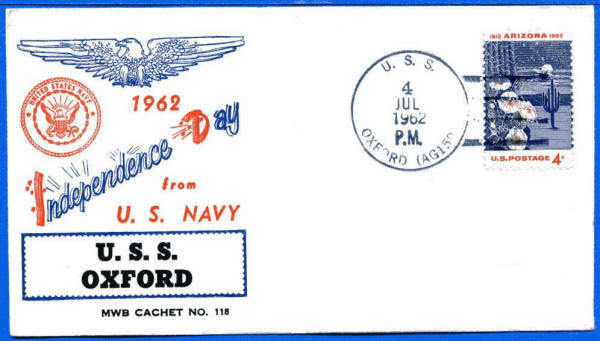 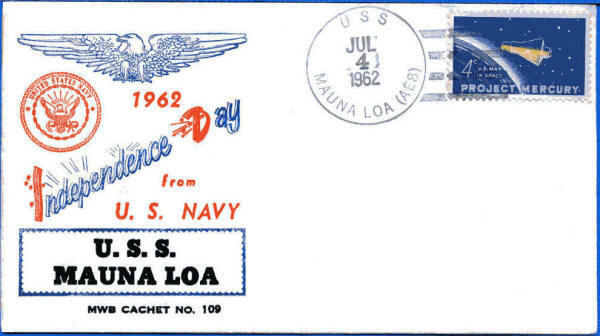 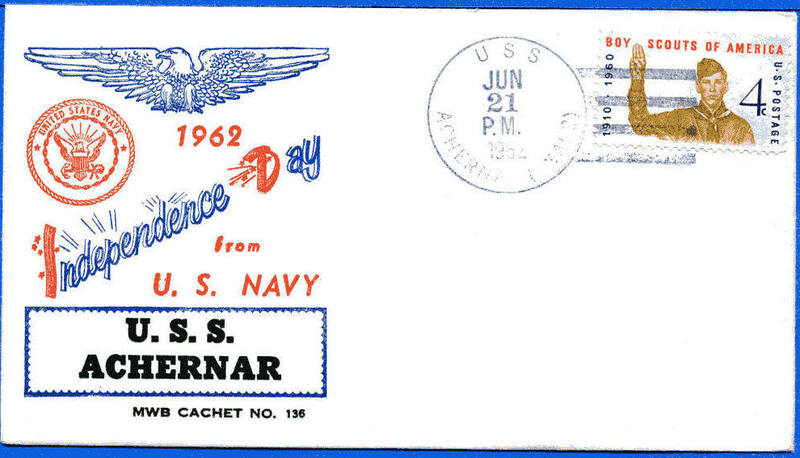 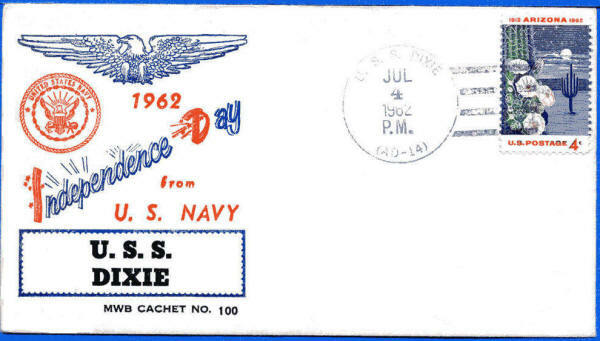 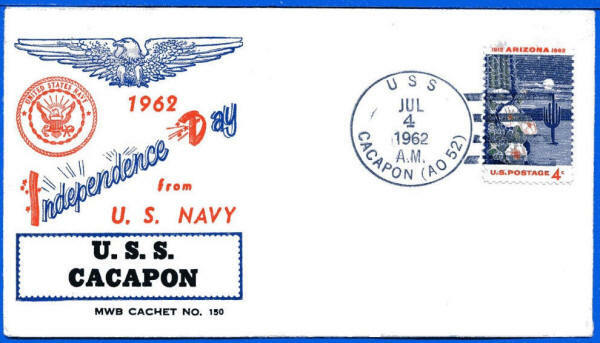 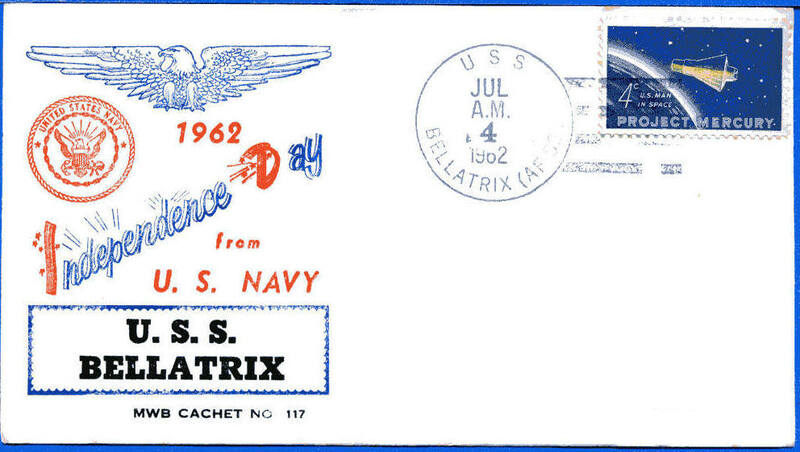 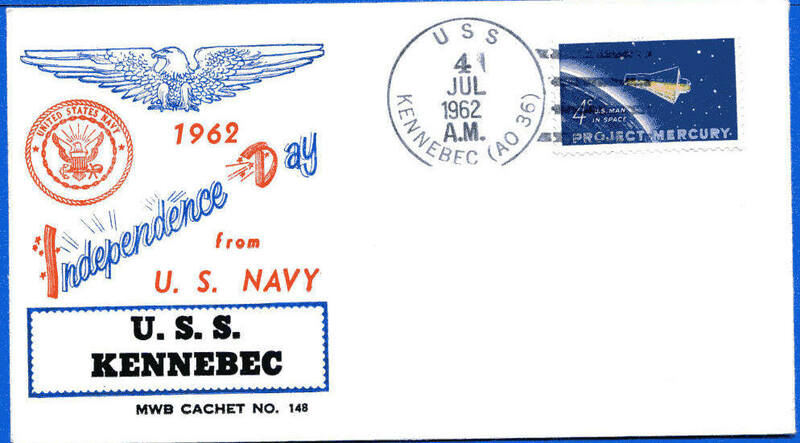 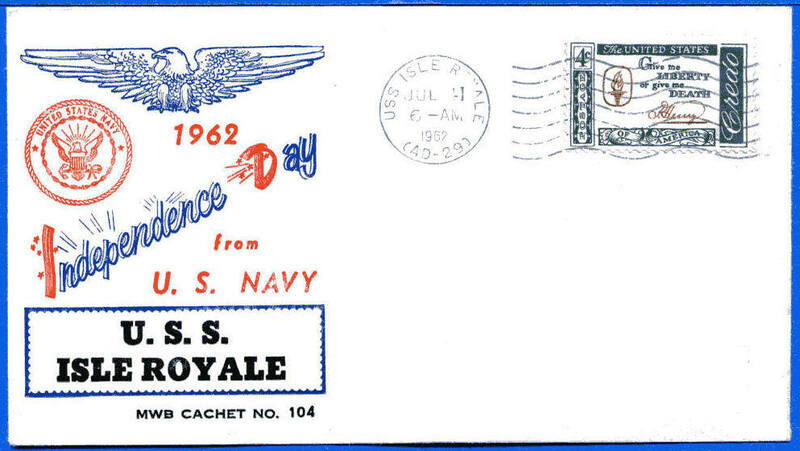 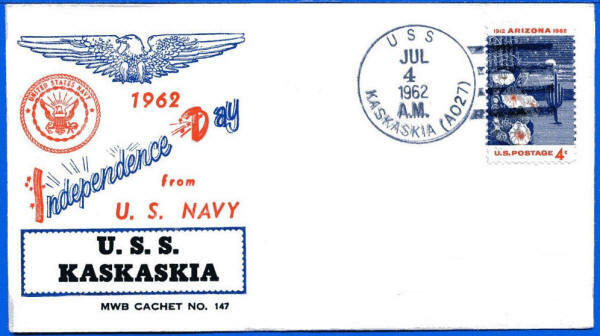 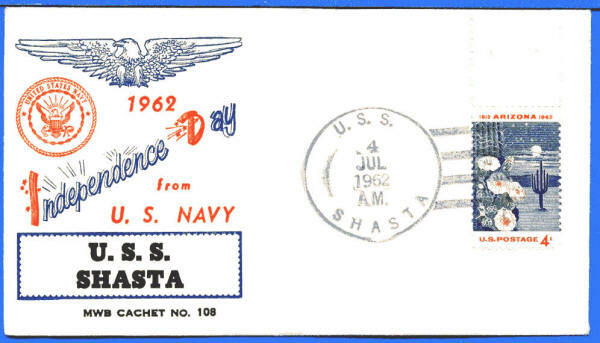 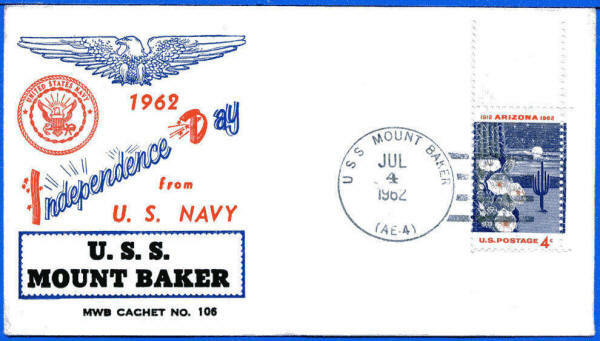 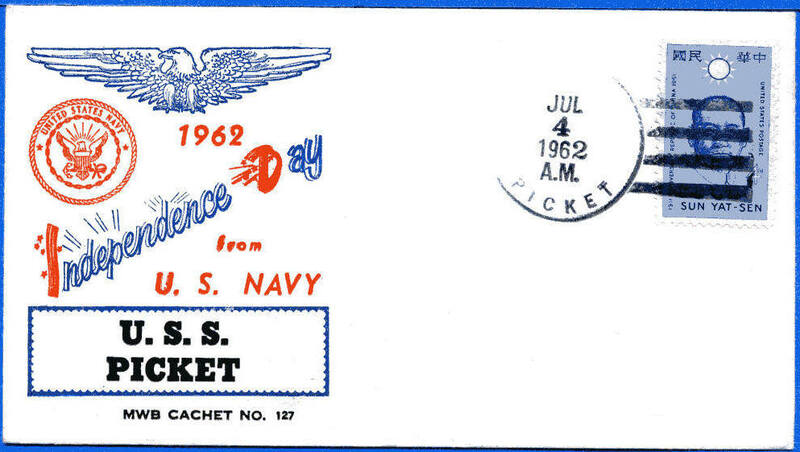 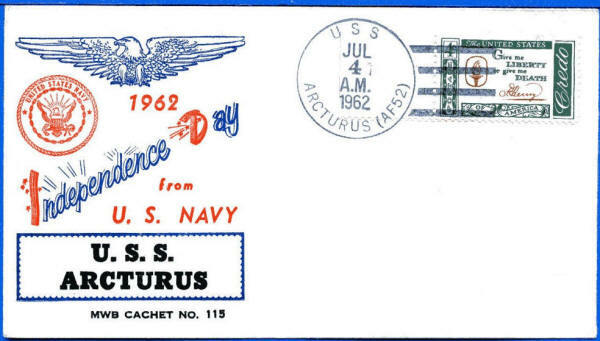 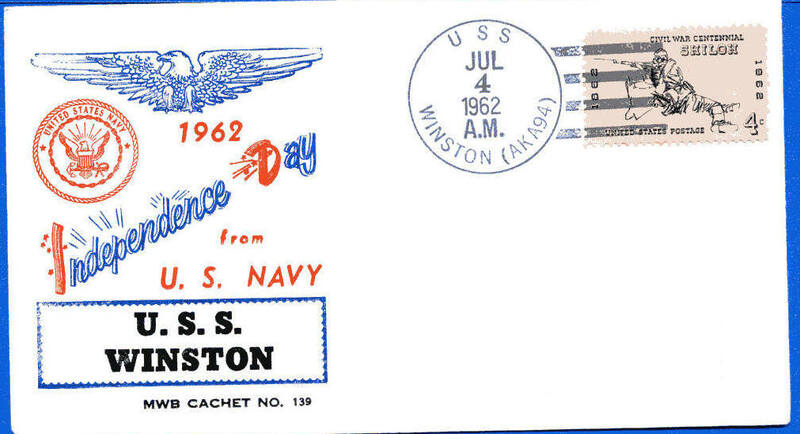 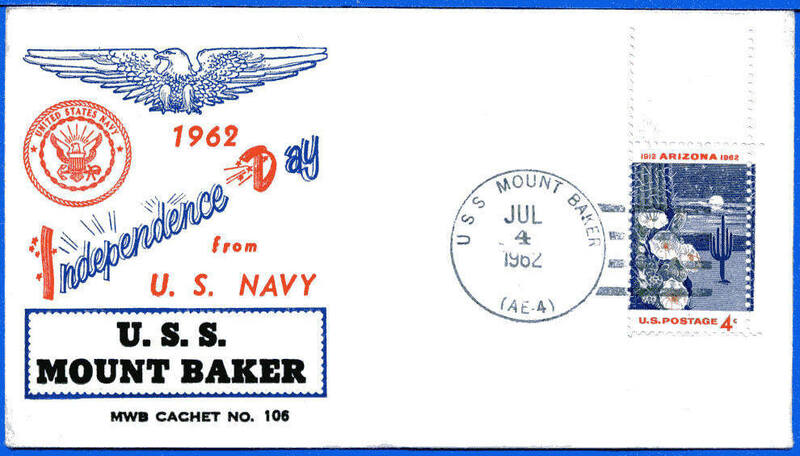 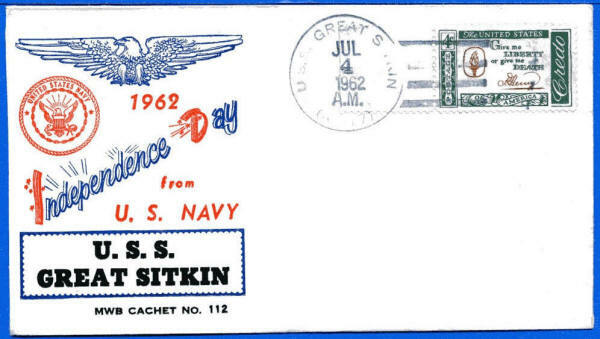 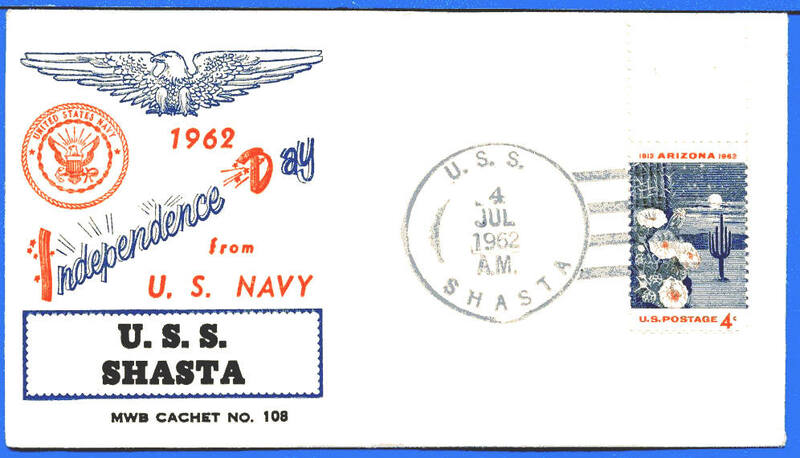 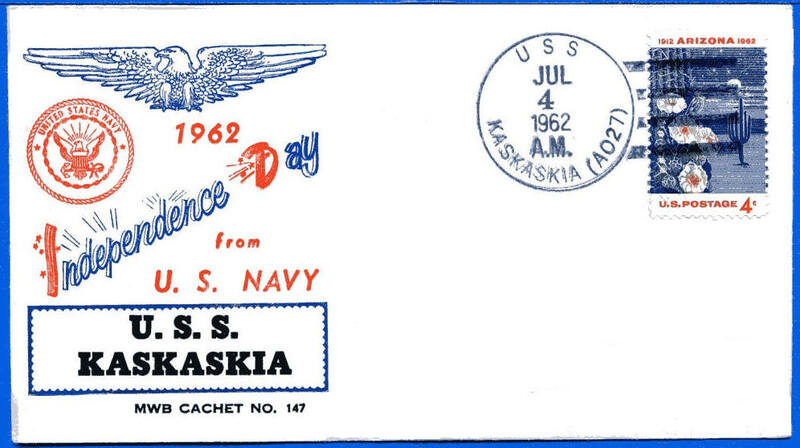 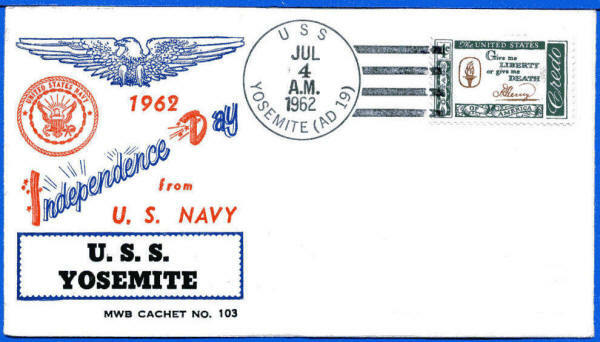 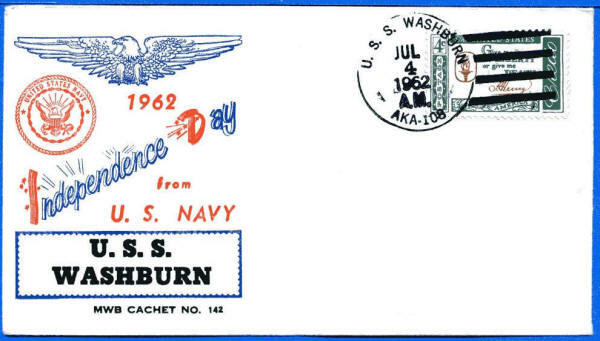 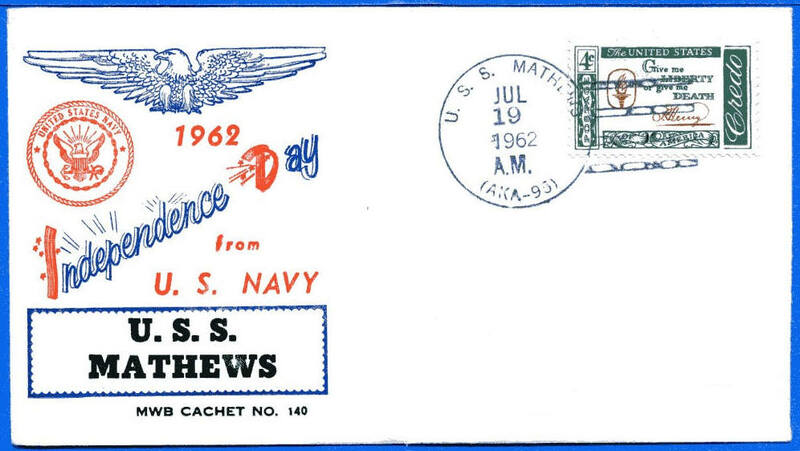 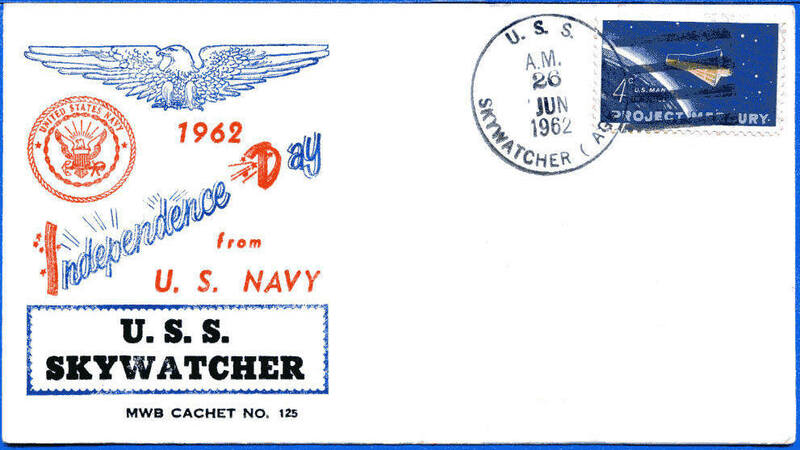 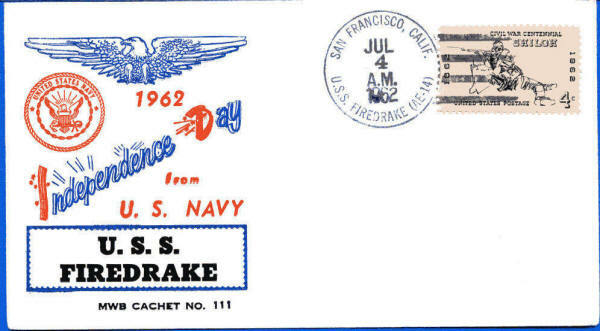 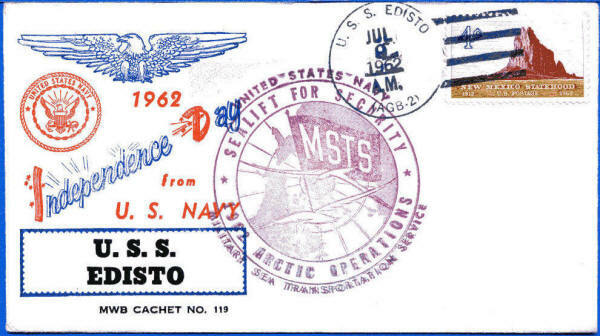 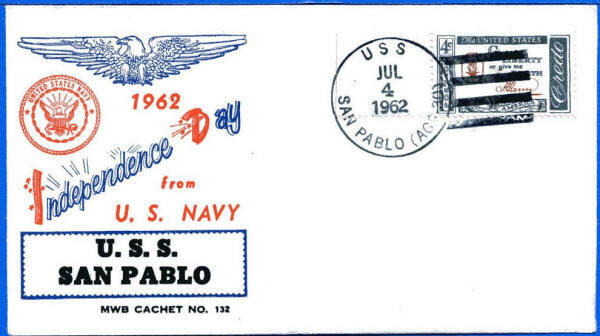 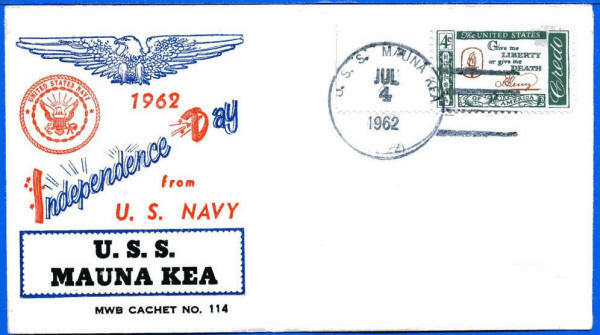 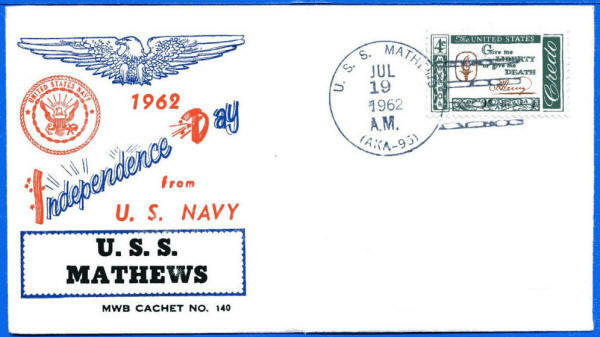 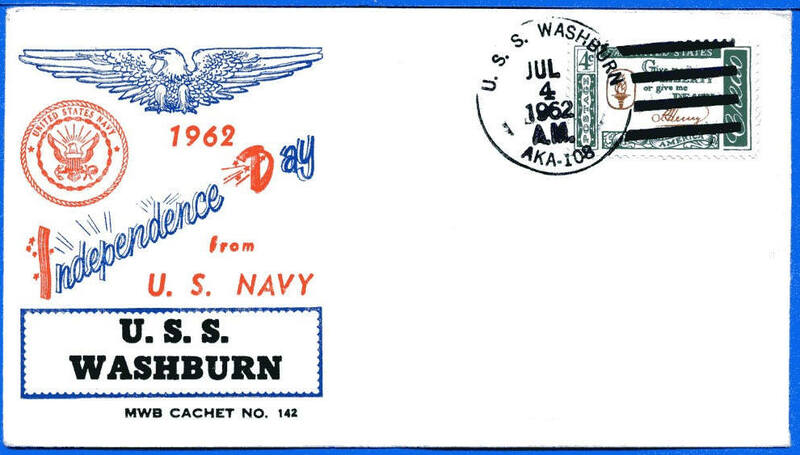 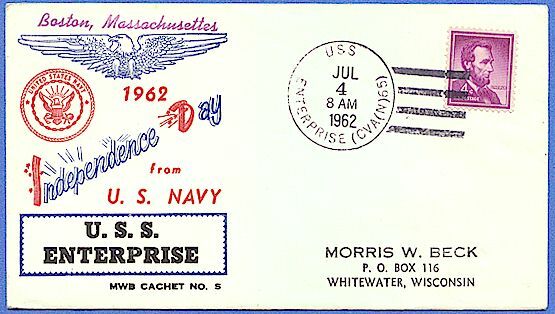 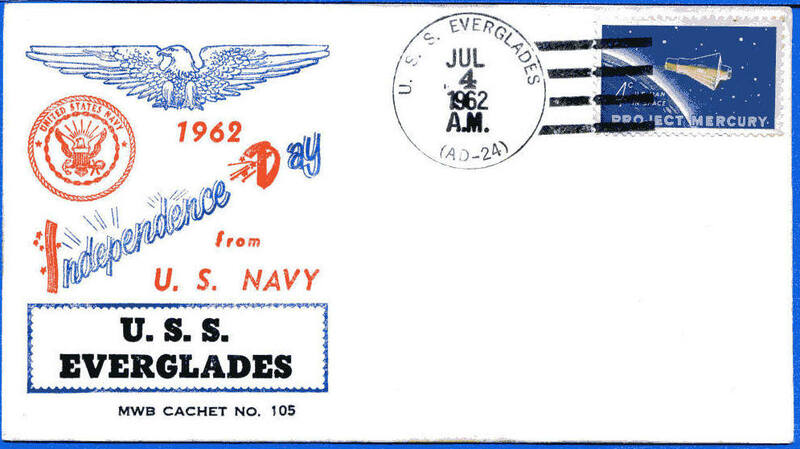 This cachet says USS Mount Baker. 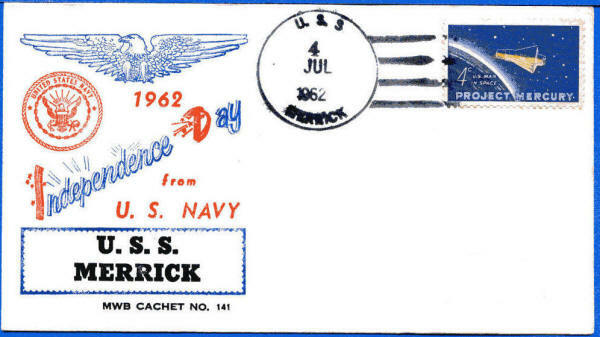 Has Beck number 107 as the cachet number. Scan not available. Assumed not returned and no covers exist.